One of the biggest questions on truck forums is about upgrades. Fans discuss their favorite changes they have made and what they do to keep their 2017 Ram 1500s in perfect shape. Ram owners are constantly comparing notes about different improvements they have made to their trucks. One 2017 Ram 1500 owner asked others about their favorite upgrades to their interiors. A number of different owners listed upgrading the radio as one of their favorite changes and for several different reasons. Some tweaked their radios because they were improving their sound systems, putting in bigger and more speakers. Others, like R.L., upgraded the radio in his 2014 Ram 1500 so that he could add the OEM back-up camera. Back up cameras were mentioned several different times as great additions, especially for people who use their trucks for work. The back-up cameras make life a lot easier. Mopar Upgrades Look Like they Came From the Factory. Quiet upgraded his 2016 Ram 1500 interior by wrapping vinyl over the chrome rings (center console, radio, and vents). Not only does it cut-down on glare but it adds a finished look to all of the metal trim. On a similar note, some owners upgraded their pedals to metal Mopar pedals and others switched out the bezels on their steering wheels. 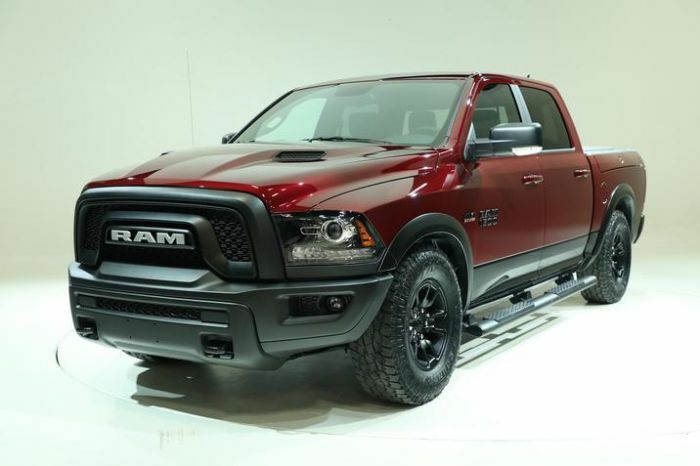 It took Norton a while to get exactly what he wanted for his 2016 Ram. “I bought the Mopar pedals and silver steering wheel bezel from Ebay, got lucky with the bezel, one popped up when I was looking for one and someone on a forum alerted me to it.” Norton also added sill guards which really dress up the entrance into the vehicle. I was surprised about the number of Ram owners who were very interested in pursuing the upgrades to the pedals and the sill plates. Each can run about $100, so the changes can add up quickly. It is great that Mopar has so many different ways that people can personalize their rides. For a lot of people that use their trucks as their mobile offices, it is an easy way to be more comfortable and enjoy where they spend most of their days.